Right at the mounting points between the subframe and the body you'll find your vehicle's subframe bushings. 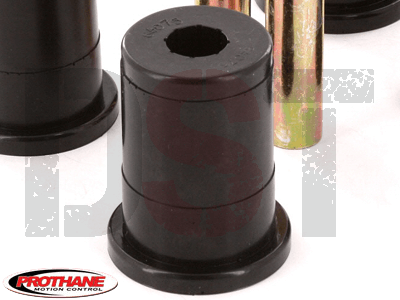 Typically, OEM subframe bushings are made of rubber. Over time this soft rubber begins to wear and crack. The subframe bushings responsibility, besides mounting, is to dampen road noise and vibration from entering the cab. So once these bushings go, you'll see an increase in noise and vibration into the cab of your vehicle. 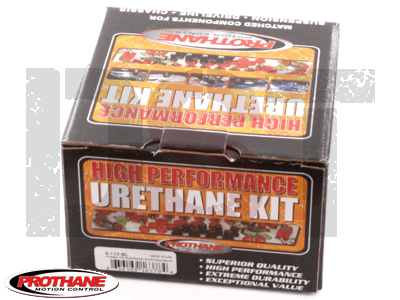 Prothane's subframe bushings are made of polyurethane, much more durable material for subframe bushings. With polyurethane subframe bushings you can effectively eliminate wheel hop giving you a faster launch time whether from a starting line or a green light. Not only do you get a performance boost with poly, but you keep it. 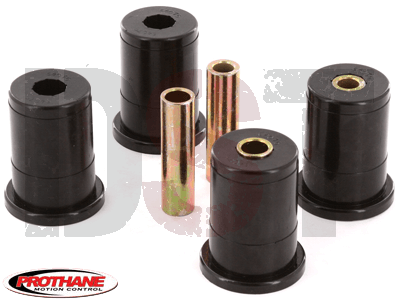 Polyurethane bushings do not distort or crack like OEM rubber. 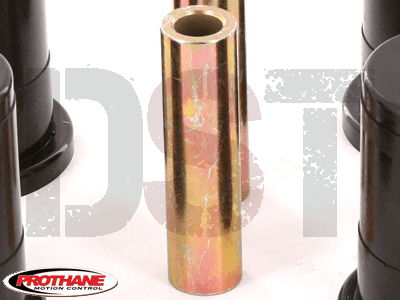 Prothane covers their subframe bushings with a lifetime warranty that can be handled through our customer service team at DST. 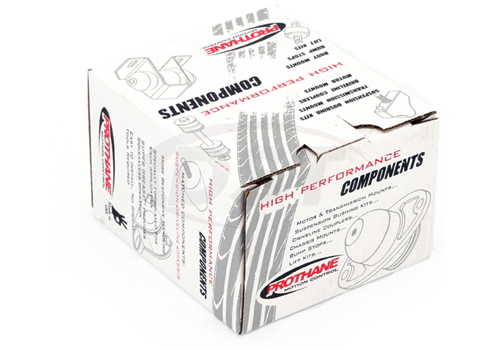 A slight increase in NVH should be expected due to the firmer material, but the performance and longevity benefits make Prothane's bushings worth it. starstarstarstarstar" great product..for my 99 cobra "
starstarstarstarstar" good products that fit well "
It is a lot of work to remove the old bushings but, the new parts are good products that fit well.